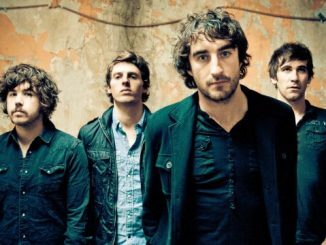 This December The Coronas will return to Belfast’s ULSTER HALL – followed by three SOLD OUT shows at Dublin’s Olympia Theatre. Don’t miss one of the most exciting Irish live acts in Belfast this December. 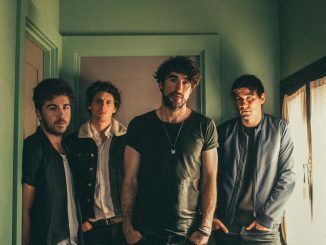 The Coronas have sold out everywhere they play from Dublin’s 13,000-capacity 3Arena to an open air concert at Royal Hospital Kilmainham and they have supported the likes of Sir Paul McCartney, The Script, Justin Timberlake and Pink on a full UK tour. The Coronas’ latest album The Long Way has achieved platinum sales since it’s release in November 2014. New single What A Love is the sixth single to be lifted from the record and is available for download now. 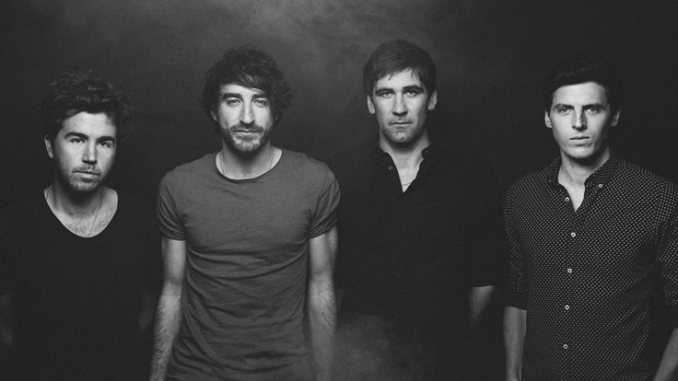 A show NOT to be missed, THE CORONAS LIVE at the Ulster Hall – tickets are on-sale NOW !